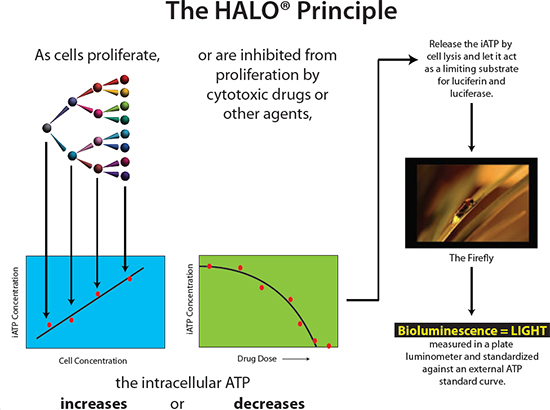 The Bioluminomics™ principle assay products for high throughput in vitro toxicity screening during early and late stage drug development. 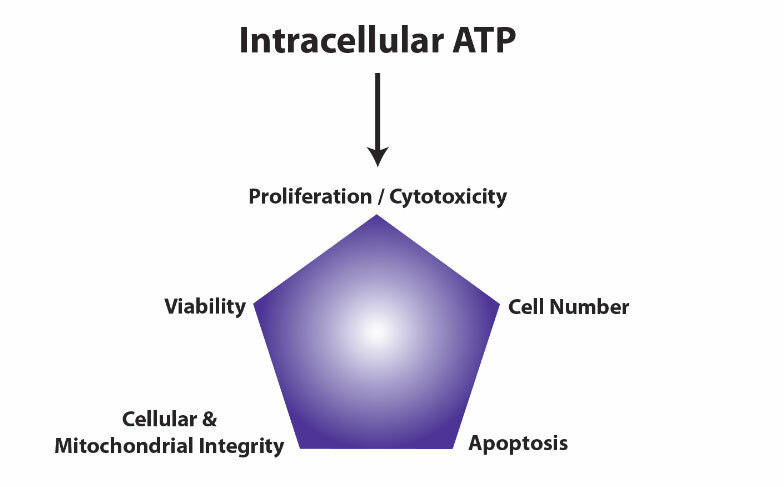 Preferred Cell Systems™ provides assays for in vitro toxicity screening. 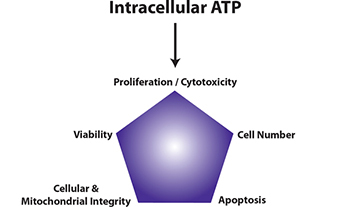 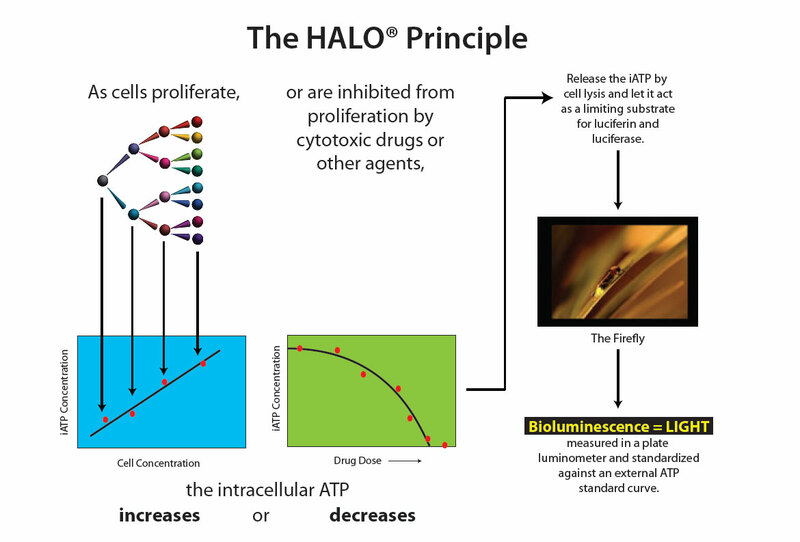 The testing principle is based on the determination of the intracellular ATP concentration by measuring the correlated bioluminescence on 96-well plates. 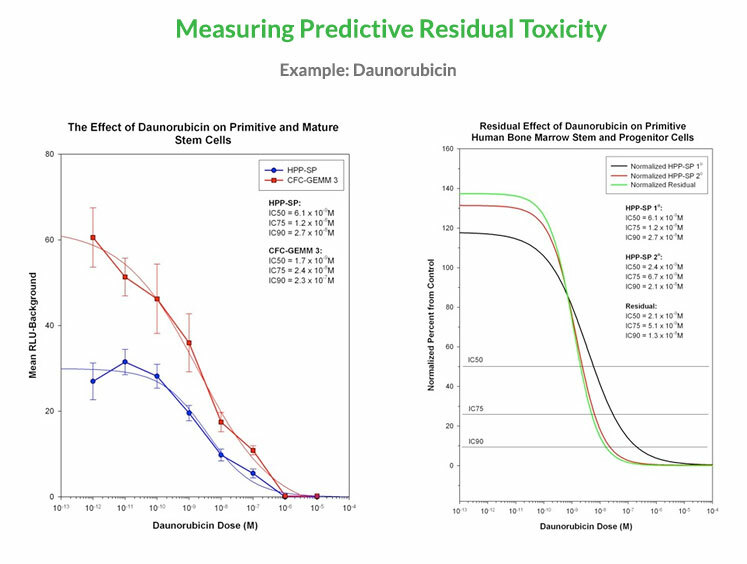 For validation the assay kits include standard & controls.